Public guided tour is performed a week after the opening of the exhibition at 10AM and 5PM (usually on Thursdays). 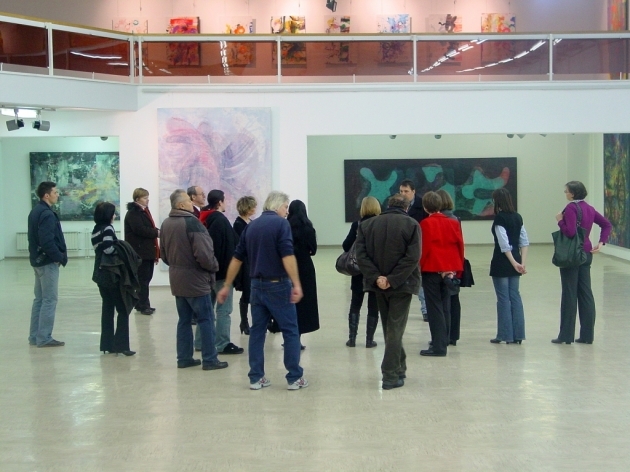 If the exhibition lasts more than two months, the gallery organizes additional guided tours. The dates are published in daily newspapers and on the gallery’s website. 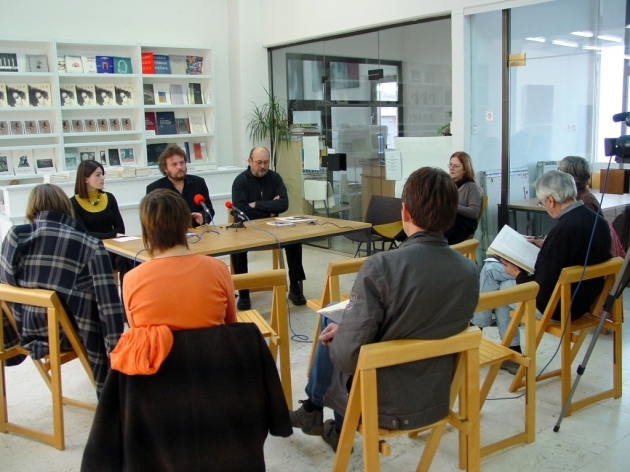 We organize lectures of classic history of art and problem-oriented classes. 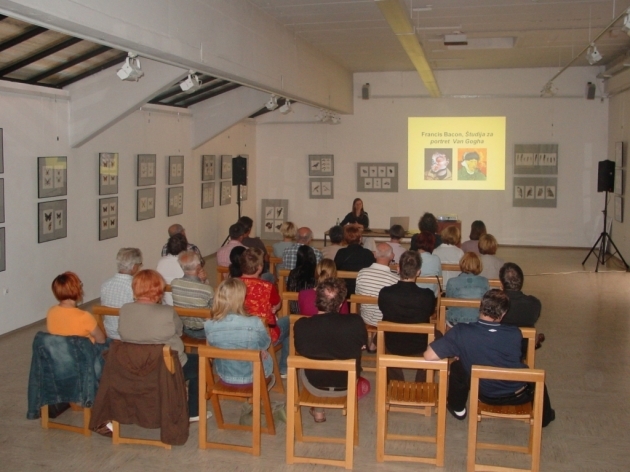 The lectures are held by the curators of the Gallery Murska Sobota, occasionally we also invite other lecturers. We organize a press conference for the local media on the first day of a new exhibition at 10AM, which takes place inside the gallery.